Whether youre on the construction site or watching a game, keep your coffee hot or your soda cold in a Stanley Hot Drink All Day Thermos. 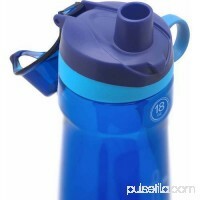 This durable thermos i.. 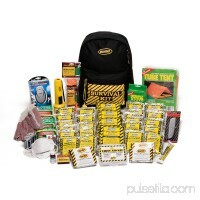 Features: -This set is perfect for any backpacking adventure. 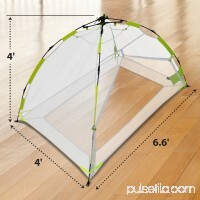 -All of the pieces are stored together and extremely portable in their convenient carry. 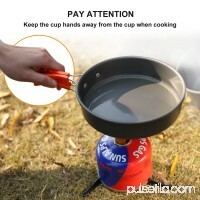 Color: -G..
Camp cooking doesnt require you eat like an animal! 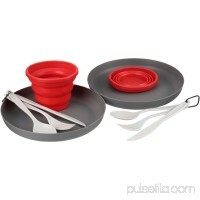 Dine in style with the Ozark Trail 2 Person Camp Table Setting, even when youre in the back country without .. 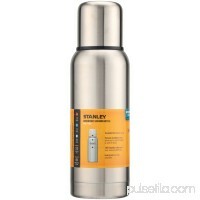 FEATURES of the Stanley Quicksip Temp Control Holds drinks at ideal temp for hours Silicone fins fit most travel mugs and prevent rattling Removable doesn'..
LIGHTWEIGHT:anodized aluminum camping cookware set weight 0.96 lbs/0.438kg is exceptionally lightweight so that your barely feel the weight within the pack on y.. 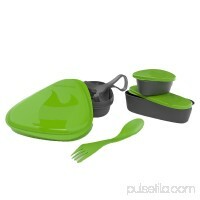 This kit contains all you need to eat your lunch in style anywhere, anytime. 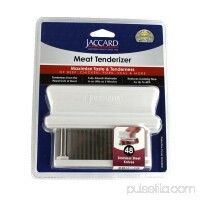 Everything you need to eat in a civilized mannerThe perfect kit for work, school, p.. 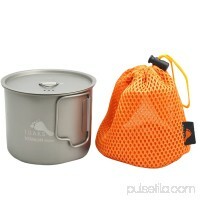 The TOAKS Ultralight Titanium Camping Cook Pot with Foldable Handles and Lidt is the pot you need for camping, sports, and various outdoor activities. It is muc.. 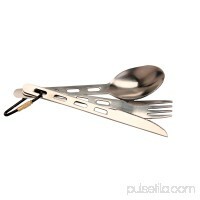 This Ultimate Survival Technologies Klipp Utensil Set is made of durable metal. 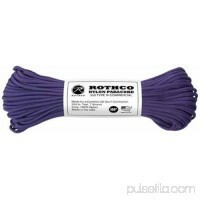 It features a smooth metallic matte finish and is tough enough to last a lifetim.. 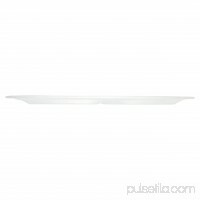 This Aluminum Mess Three-Compartment Plate is an excellent choice for serving meals around a campsite or for enjoying a picnic outdoors. It keeps meat, fruit, v.. 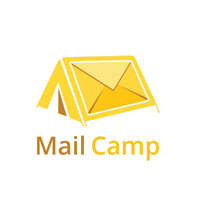 Compact enough to keep anywherePerfect for work, car, home, camping, or travelSurvival readiness for any situationContained in easy-to-carry and store heavy-du.. 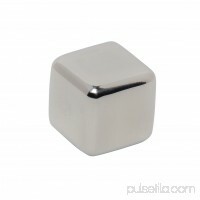 The Mammoth Ice Bergs stainless steel reusable ice cubes are the ultimate way to keep your beverage chilled. 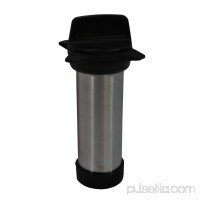 Built with 18/8 kitchen grade stainless steel and i..
MEAT TENDERIZER 48 BLADE Perfect for beef, chicken, pork, veal, turkey and game -- readily penetrating flavor deeper into your favorite cutsReduce cooking time ..
Make tailgating and camping easy with the Outsunny 48in. 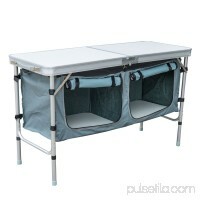 Aluminum Folding Storage Organizer Camp Table with Carrying Handle. 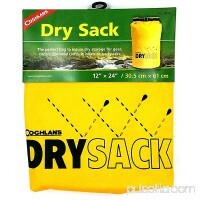 Made from a lightweight yet durable.. 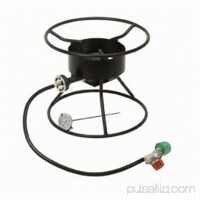 This heavy-duty King Kooker 12-inch Portable Propane Outdoor Cooker package is great for all outdoor excursions. 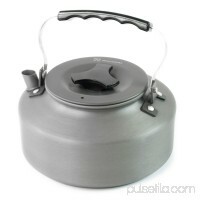 The cooker has a recessed top ring and large bo..
Dishwasher and microwave safe and also floats! Industrial Revolution Light My Fire Four Elements 2.0 Meal Kit, AluminumBrand: Industrial RevolutionDishwasher an..